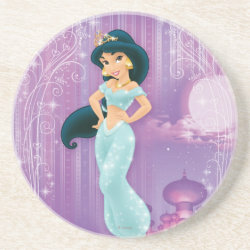 She comes from a land, from a faraway place, where the caravan camels roam. 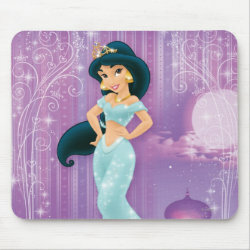 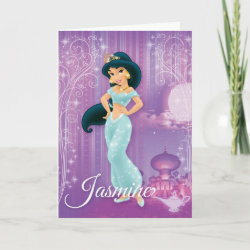 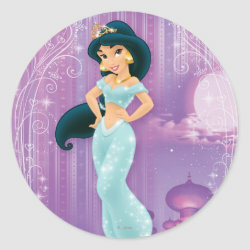 Let Jasmine show you the world with this beautiful design of the More... popular Arabian princess from Disney's hit animated feature film Aladdin. 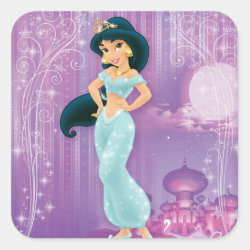 Jasmine is standing in front of the royal palace with lots of cute girly flourishes, glittery stars and sparkles around her. 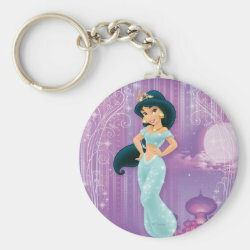 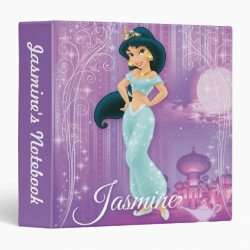 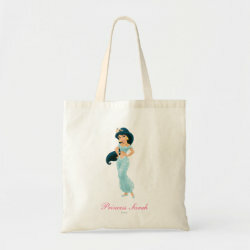 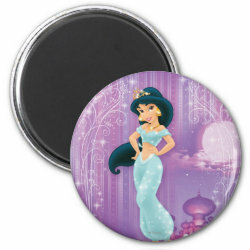 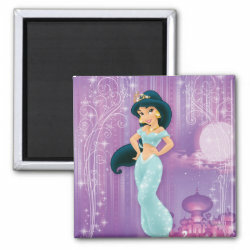 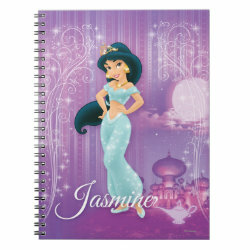 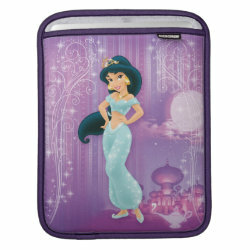 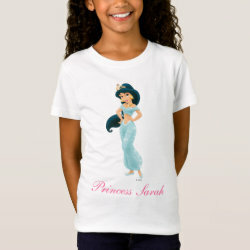 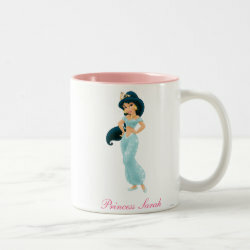 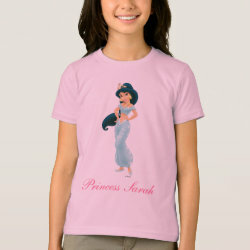 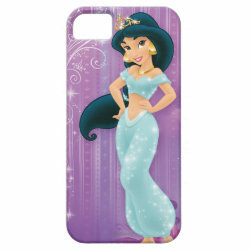 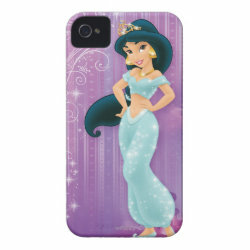 Great gift ideas here for little girls and fans of Aladdin.